Buying stuff for our home isn’t an easy thing because we have to make sure that we will get the right stuffs that is worth the price and would last long. Hence, it is important that we do our homework first before we go shopping. What is that homework? We need to research on how to get the right stuff. This way, we will be equipped with knowledge and we will be able to grab those that are right for our home and our needs. So today, we will give you buying guides in choosing area rugs for your home. You might think that it is only a rug but it does affect the look of your home. Area rugs can create maximum impact in your space, add visual interest and can also direct traffic. So before you buy an area rug, look into the tips below. 1. Assess your decorating attitude. There are homeowners who change decoration every now and then. If you are this type, then do not get area rugs that are expensive because you won’t use it for a longtime anyway. Buy cheaper ones. You can get synthetic area rugs like those made from polypropylene or nylon. You can also try those made from biodegradable materials. Choose rugs that are stylish and beautiful. Quality always matters. Check the rugs if they were done well. 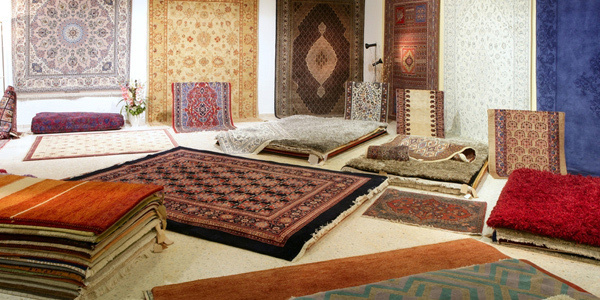 If you want to get those which are durable, you can buy hand-knotted rugs for they last longer. You can also look into the tags of these rugs if they are machine-made or hand-tufted. Area rugs come in different sizes. There are larger ones while there are small ones too. Look into your space and the area where you will place it. If you will use a rug that is too small, it might look like just misplaced on the floor. It will also fail to become the focal point of your room. If you will get a very large area rug, it might make the room look crowded instead of making it look inviting. Decide on what size you need for your space and try to picture how it will look like when it is there. Of course, rugs are available in different colors too. When choosing colors, select those that coordinate with your decor. You can match it with your wallpapers and other items in the room. But it doesn’t really have to be of the same color with your decor. It just needs to complement with it even just for a single color in the design of your rug. Also, bear in mind that lighter rugs make a room appear spacious while darker ones create a cozy ambiance and could also make the area appear smaller. 5. Consider the prints and patterns. Area rugs have prints and patterns too. Do not just get any type. Get those that match the fabrics that you use in your room. You can look into the patterns in the upholstery and walls of the room. Make sure that they do not look disturbing because if that happens, your decor will fail. If your room is already using printed or patterned wallpaper, then choose rugs that are plain or those with subtle prints. If the room uses plain colors in most areas, then rugs with busier prints will do. Yes, area rugs are also available in various shapes. They actually look cute. So, do not limit yourself with rectangle ones. Try round rugs, oval rugs or even those that have unique shapes. There even rugs that are shaped like flowers, animals and many others. Explore the variety of shapes and you will surely enjoy picking the ones that you will get for your home. 7. 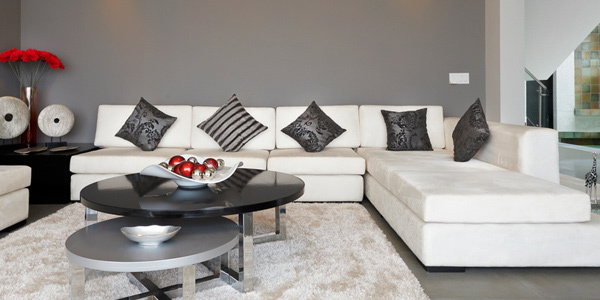 Know about area rug fibers. In choosing area rugs, look into the fiber it used. Fibers could be either synthetic or natural. The different fibers or area rugs include cotton, jute, sea grass, silk, sisal and wool for natural fibers. For synthetic ones, it includes nylon, polyester and polypropylene. 8. Determine the amount of traffic for the area. You should also determine the amount of traffic of certain areas. If the place has a lot of traffic or many people passes the place, get rugs with prints because they are easier to maintain. For high traffic areas, you can use those made from cotton, nylon, polyester, sea grass, sisal and wool. For low traffic areas, you can get rugs made from silk, polypropylene and jute. Rugs can also be traditional, modern, contemporary and other types. Choose those that will fit in your interior. If you have a modern interior, get modern rugs. It’s as simple as that. You will also notice that the designs of each type differ from one another. Above all, always think of your users because they will be affected with the type of fibers in your area rug. You might have pets or kids who use the area. If you have kids, choose those that will not irritate their skins and those which doesn’t accumulate dust and dirt at once. 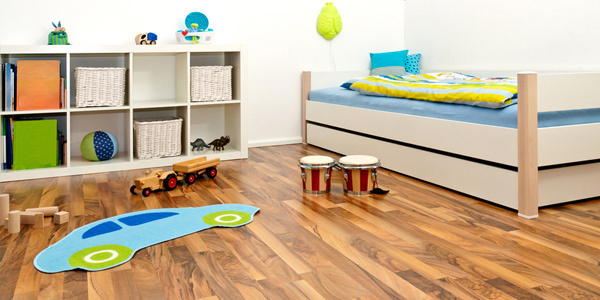 Also, make sure that you maintain the rugs all the time to avoid allergies like asthma especially with kids around. So, there you have it. 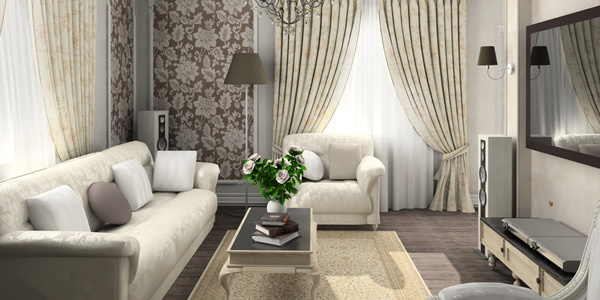 You will surely be able to get the right area rug for your home after reading the tips above. Also, try checking Tips in Choosing a Carpet for your Home for you can get other details there that are similar in choosing rugs. We hope that you find this post helpful. Come back more for home design tips and inspirations!